KBC Sony Season 9, 2nd Registration Question 18th June, 2017 | Today’s Question: Kaun Banega Crorepati KBC Sony 2nd Registration Question 18th June, 2017 will be placed here at today 9 o’clock tonight. Please refresh this page. So, after 9 pm, you will see the KBC Sony question in this page. Don’t Forget to Register Yourself for the KBC Registration Its today on 18th June at 9 PM on SONY TV and KBCliv Place for Registration Question. It is very important that you read all the information provided here. 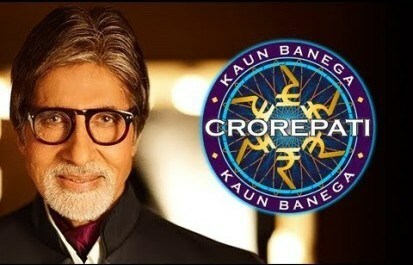 About The Show : Indian television's biggest show Kaun Banega Crorepati is back with India's favourite host, Mr. Amitabh Bachchan. The registration for the 9th season kick starts on 18th June at 9 PM only of Sony Entertainment Television. Gear up, save the date with Sony Entertainment Television and grab the golden opportunity to get a chance to be on the show. Amitabh Bachchan will make the announcement of the question himself. Question will be broadcast online at 9 pm. If the question is broadcast then you will get it right away from here. You will get a question in this website and all information will be sent on how to reply. Read this page after 9 pm. 4. Click correct answer and Click next. KBC Sony Registration Question: Date by Date. Q. Currency Notes of What denomination were demonetised in November Last Year by the Reserve Bank of India? 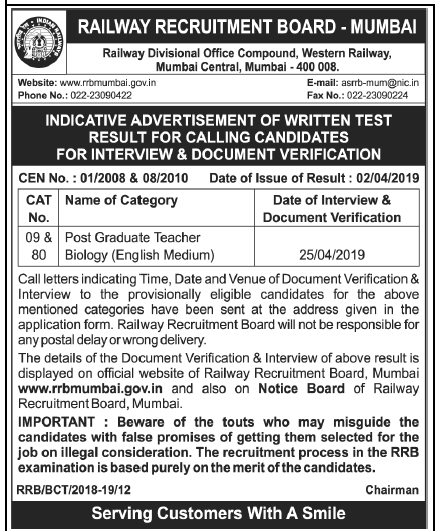 More information Visit Daily This page for all KBC Related information provided here.